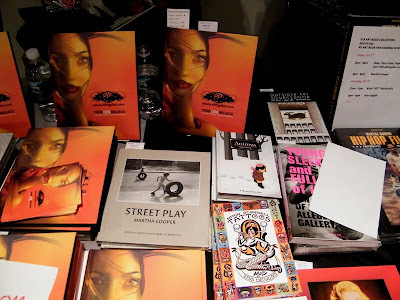 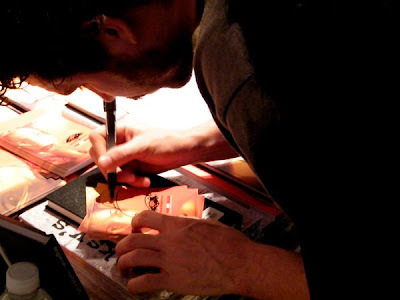 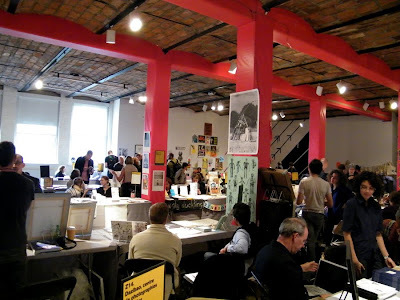 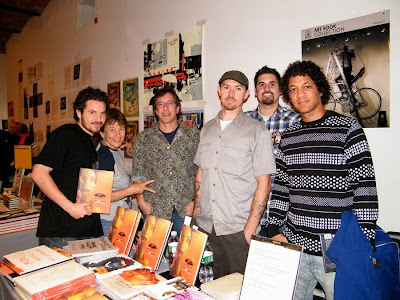 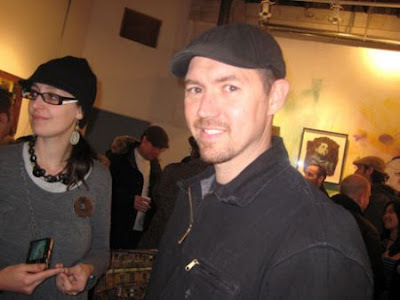 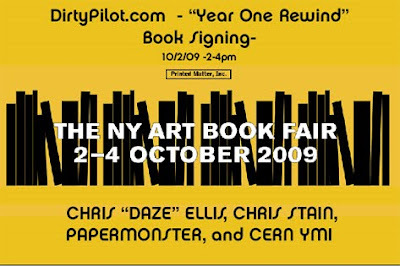 I had the amazing opportunity to take part in the 2009 NY Art Book Fair signing copies of the Year One Rewind book by DirtyPilot (HERE) for the SCB Art Book Collection – Booth Z-01 alongside artists Cern, Daze, and Chris Stain. 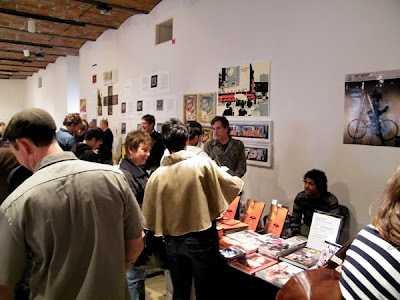 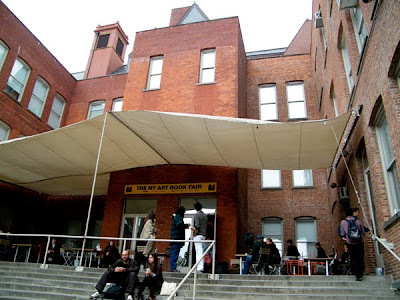 The fair had a huge amount of eye candy with books, zines, posters, and magazines featuring a wide range of art. 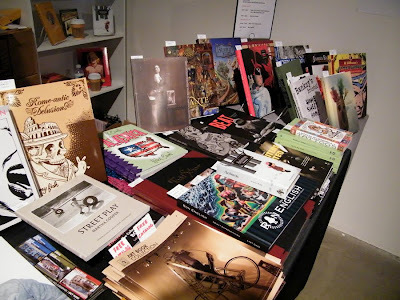 I may be biased but our booth had the best collection of art books but maybe that is just my opinion. 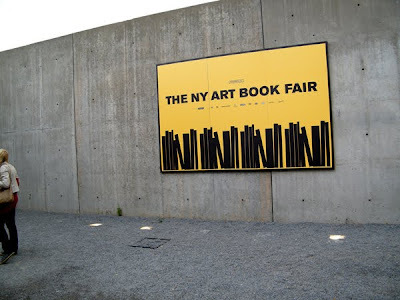 You can check out images of the fair below and even catch images of Martha Cooper signing copies of her books during the fair. 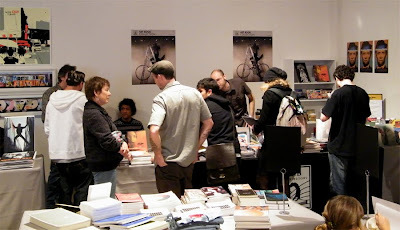 Thanks to everyone who stopped by. 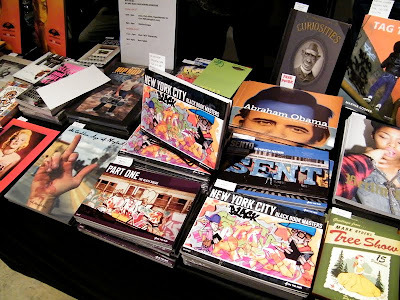 Fantastic books at our booth. 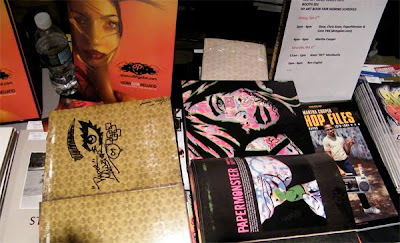 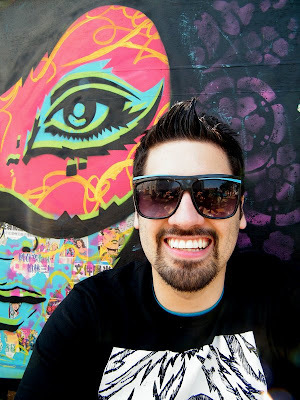 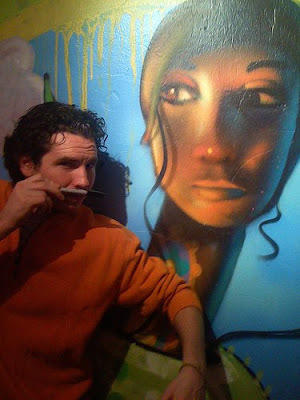 Visual candy for anyone interested in art. 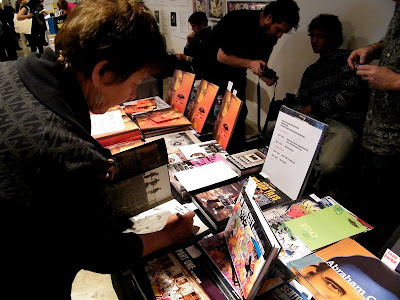 Martha Cooper signing her book Hip Hop Files (HERE) for a fan.